"Kate may have defeated her boyfriend's nemesis, showing off her sword skills in the process, but Vincent is sure that she will be at risk as long as they stay together. What's more, it's becoming clear that their relationship might prevent him from fulfilling his true purpose: saving the lives of others. They might have the romance of the century, but will that be enough?" I only recently read the first of these books 'Die For Me' Its safe to say that I have STRONG feelings for these books already and I am anxiously anticpating the next part. The title says a lot for me too - I fear some heartbreak!!!! I am soooo excited about this book! PS: I've got a giveaway that ends March 14th. I love the cover, I'm excited to read more about the Revenants. How about you? I actually just finished this one and it IS worth waiting for - it was awesome! 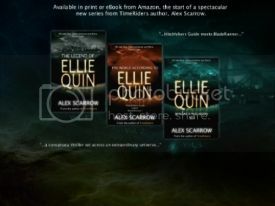 :D I can't wait until the final book now! I wasn't totally blown away by Die For Me, but enough to want to keep up with the series. And that cover is ridiculously pretty! 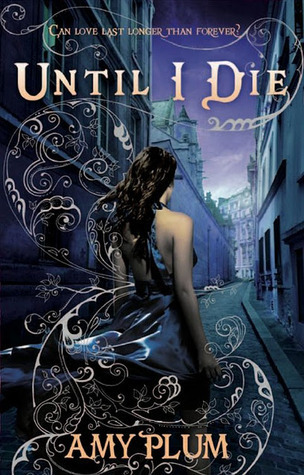 Die for Me was absolutely GORGEOUS, and I am SO excited for Until I Die!! !